Victory Cat is a beautiful, originally owned, never chartered, ready-to-go cruising catamaran. 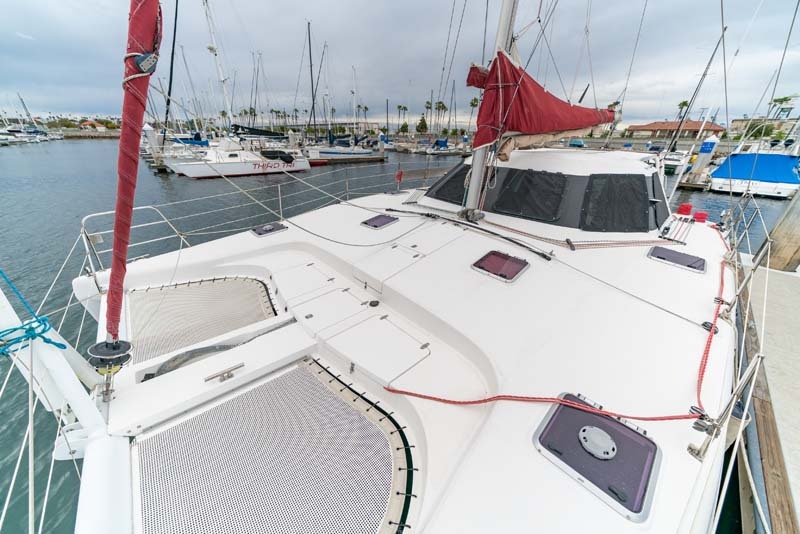 Fully loaded and currently situated in California, she is ready to move onboard and start cruising. 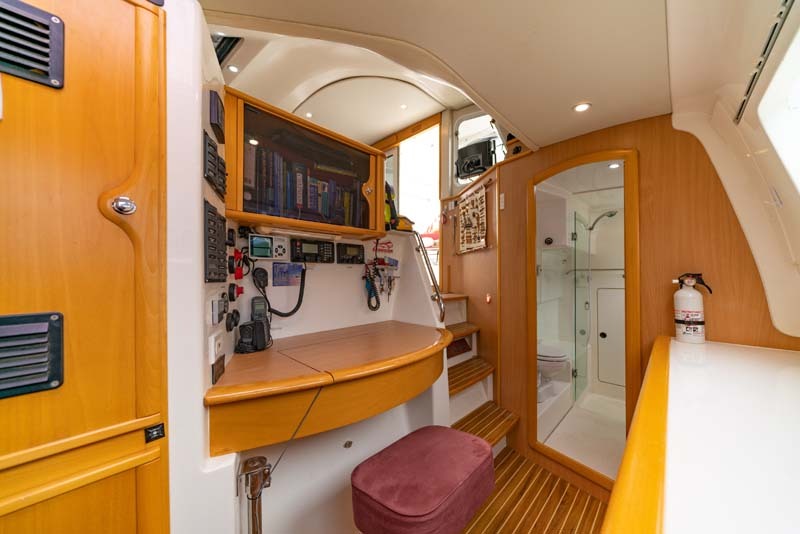 She features a self-tacking jib, twin diesel 30 hp Yanmar engines, efficient water maker, solar and wind power generation, Raymarine electronics, ICOM VHF/SSB radios, tender with two outboard motors (2 and 4 stroke) and a davit system for easy lifting and securing the tender. 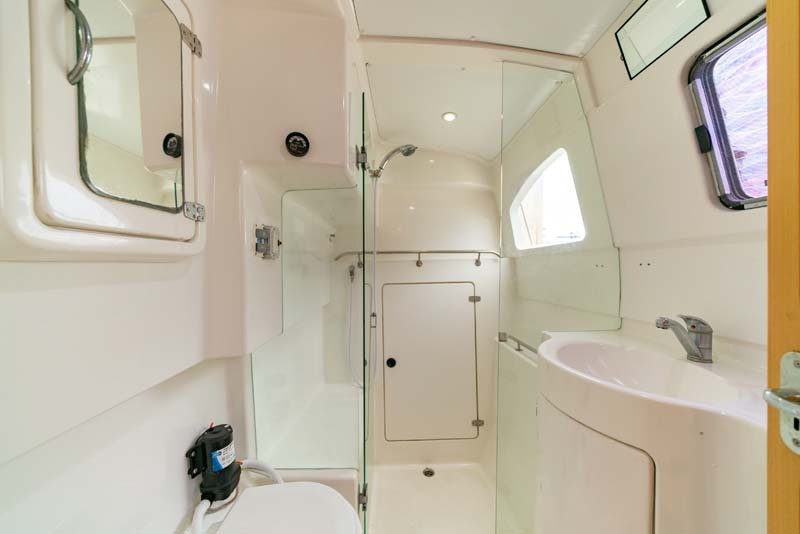 The innovative TRIFOLDING DOOR system converts the separate saloon and cockpit separated by a door, into a huge living and entertaining space. 2 Queen beds forward and one ensuite in aft. She has been outfitted with many extras and upgrades. Must See! 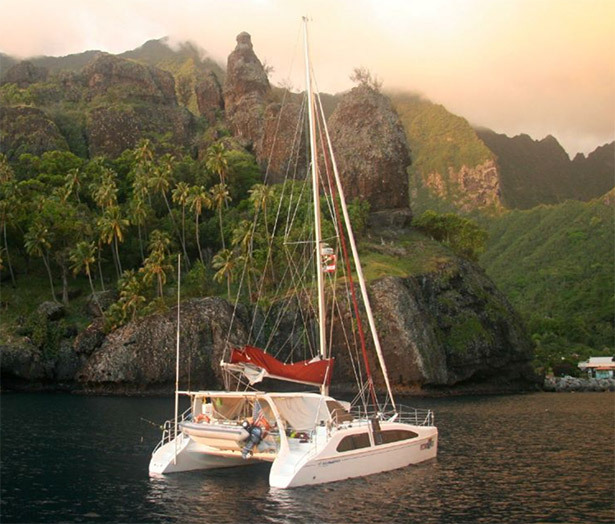 The Seawind 1160 was Cruising World’s 2007 Boat Of The Year winner in two categories, taking home the award for Most Innovative, along with winning the top honors for Best Cruising Catamaran design. 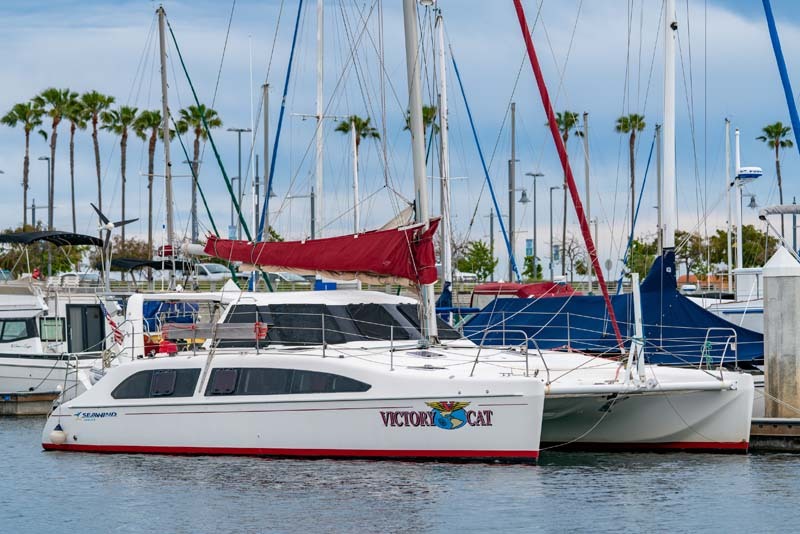 Seawind Catamarans, Australia’s premier catamaran builder for almost 30 years has taken performance, comfort and quality construction to the highest level in this larger-than-life 38 footer! 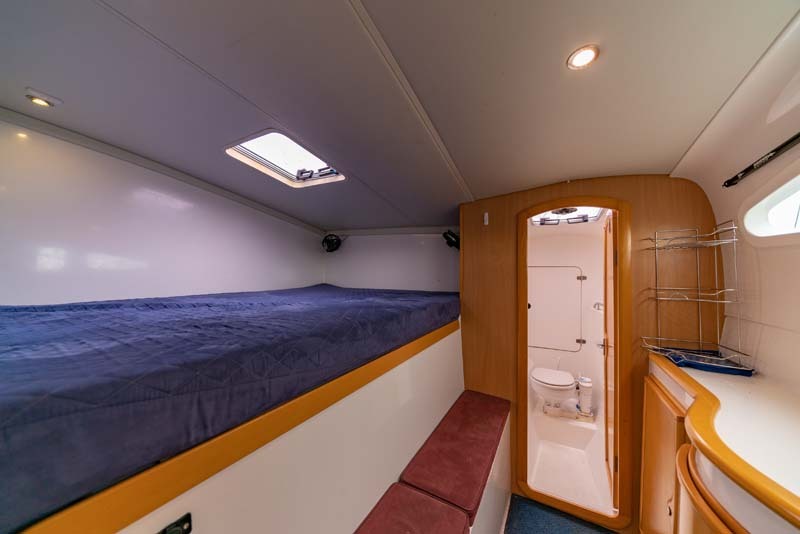 3 Cabin Island bed version: Two queens forward port and starboard, with ensuite head in starboard guest cabin. 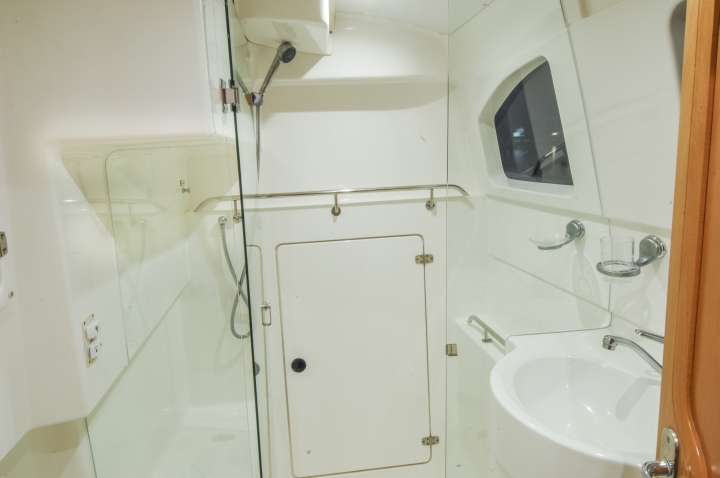 Double bunk in starboard aft cabin. Port side head aft, with full shower. 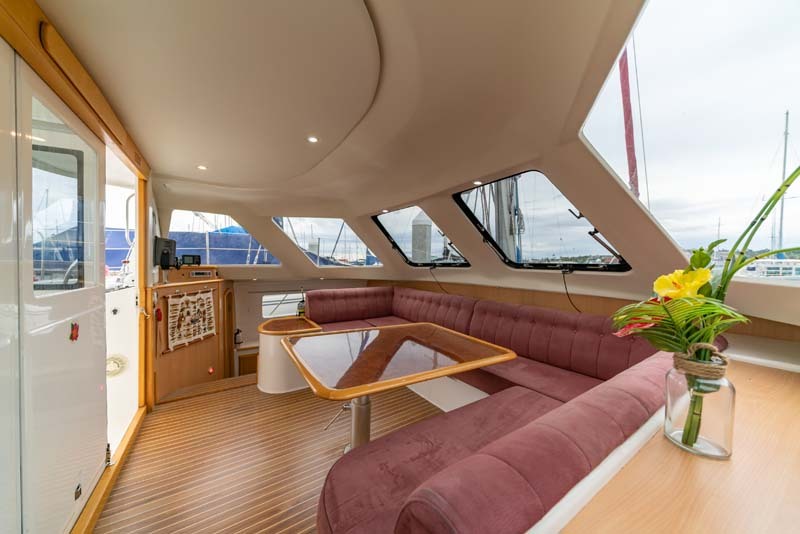 This luxury Seawind 1160 sleeps up to eight in three large double cabins plus the salon table drops down to make another a double. 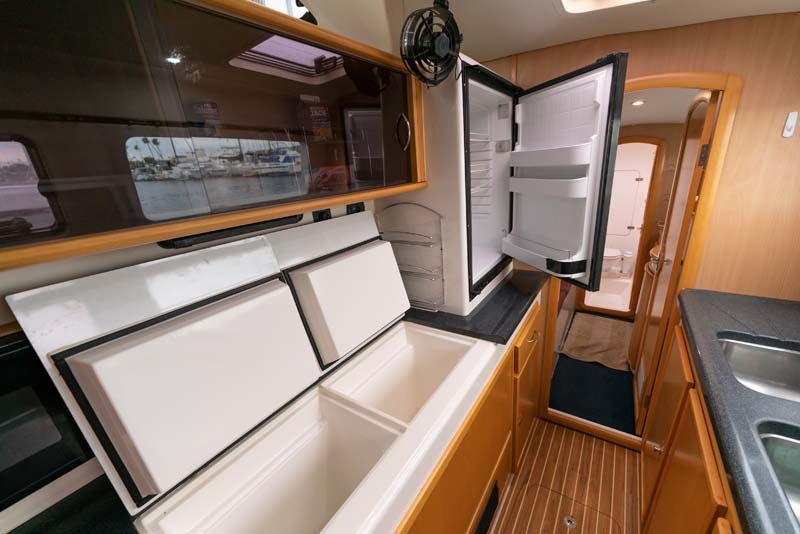 Ample headroom, generous refrigeration space and plenty of hatches for ventilation make living easy on the 1160. 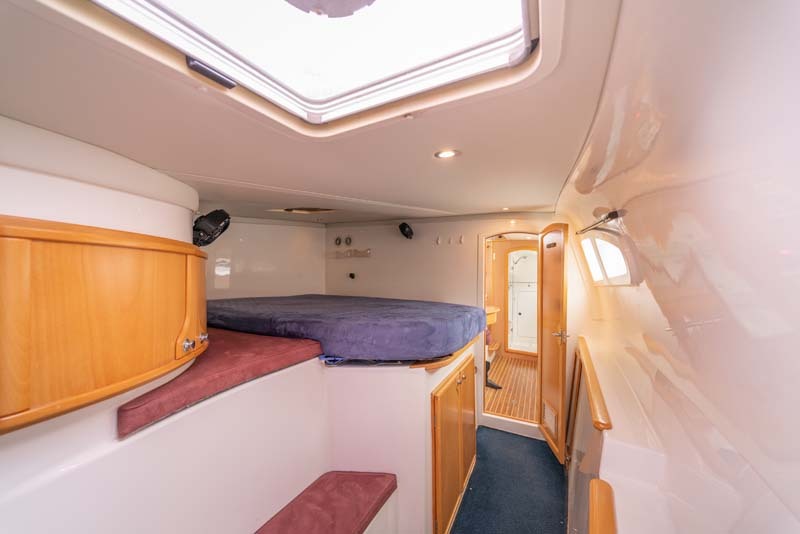 It’s unique wide open salon/cockpit is ideal for entertaining. Accommodation suitable for one to three couples, families and mixed groups. 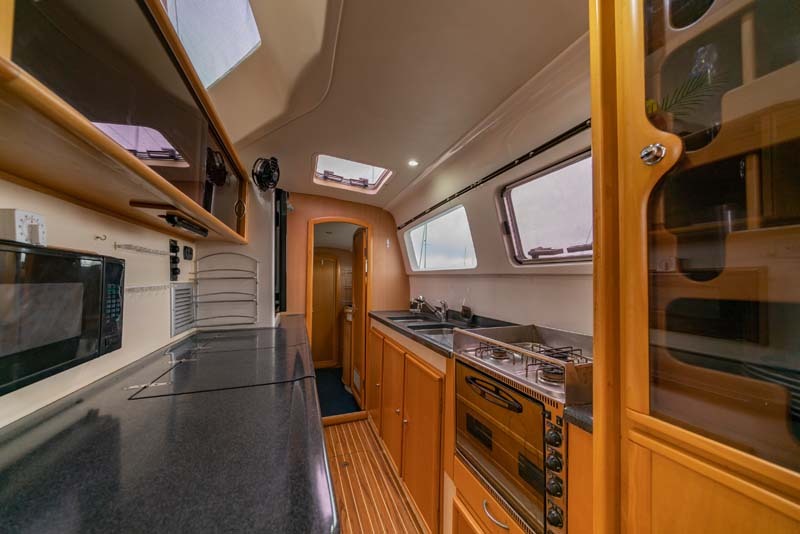 Spacious galley with coordinated Granicote counter surfaces, timber accents. Three burner LPG stove & oven. Pressure hot and cold fresh water system. Spacious freezer- large 60 litre top loading side by side. 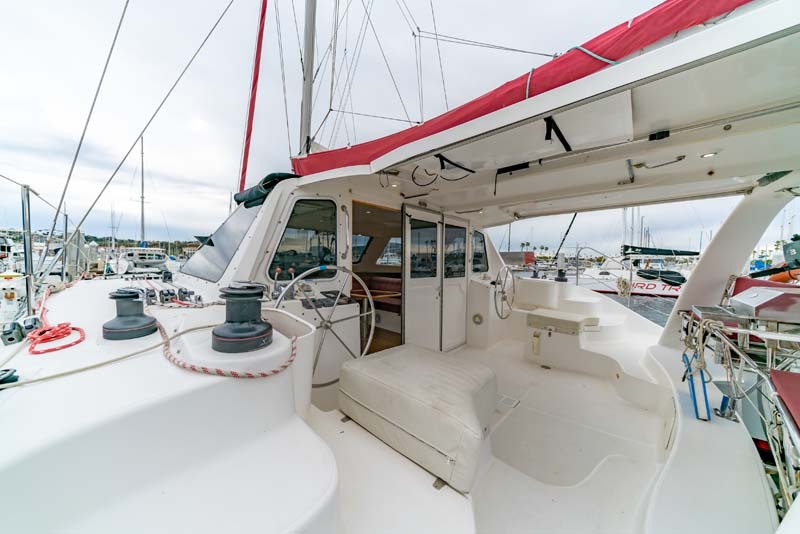 Deck layout is set up ease of single or double handed sailing, with all control lines and halyards led aft to cockpit. 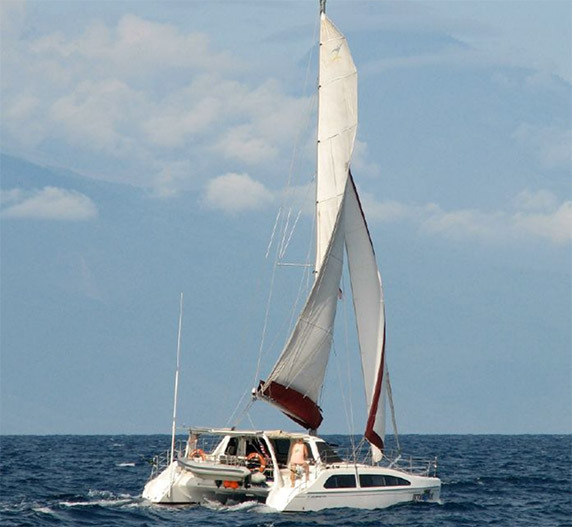 Single line reefing and one fully battened mainsail, r/f jib and screacher mounted on bowsprit with continuous line furler.